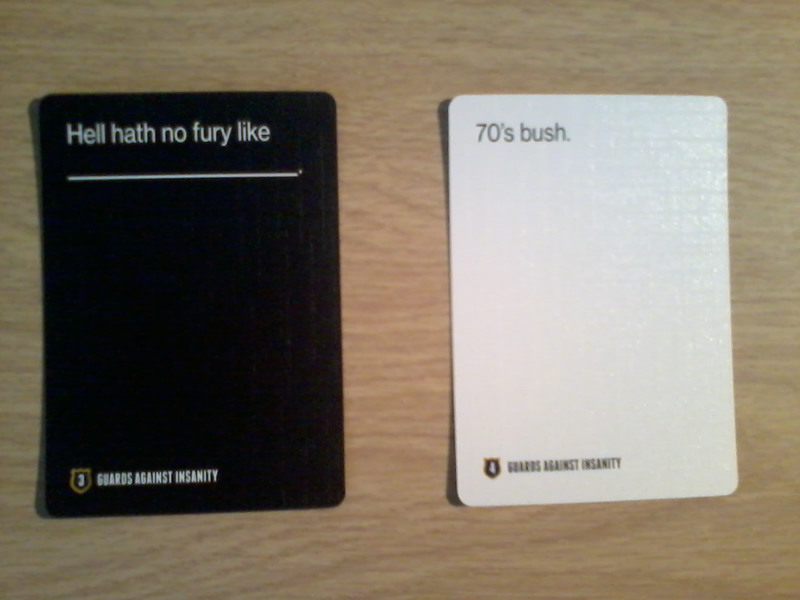 Or should that be, "Hell hath nothing furry, like 70's bush"? Thanks a lot for sharing and I have some special things for you. If you are in free time. Read and ponder the good quotes of life below, you will surely draw in life's own deep lessons.quotes about babies smile and or you can relax by playing the game after the tired working timemotorcycle racing games You can relax by reading the stories as ngôn tình hiện đại hay nhất. Each article definitely sexmang to give you the most comfortable feeling. Enjoy the experience!